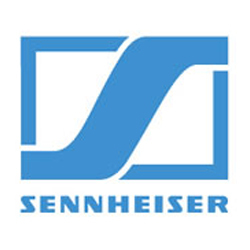 We are one of the world’s leading suppliers of professional entertainment lighting Fixtures, Effects, Control, Consumables and Accessories for a variety of applications, from the smallest of stages to the largest professional Venues and Events. Sectors include: Touring & Live Events, Film, TV, Studio & Broadcast, Theatre & Stage, Education & Performing Arts, Events, Architectural & Installation and Corporate & Events. Our specialist lighting sales and support teams are on hand to assist you with whatever you require. After more than just lighting? Find out more about AC-ET and the full range of services that we can offer. 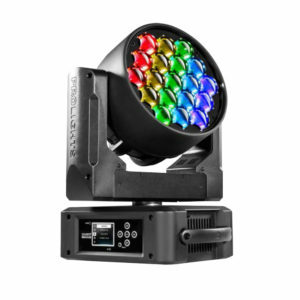 Moving Lights including Wash, Spot, Profile, Beam, Hybrid, Batten and Pixel Effects from a variety of premium to value manufacturers, with a choice of LED, Tungsten and Discharge sources. 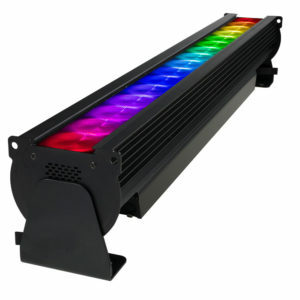 Static Lights including PAR, Fresnel, PC, Profile, Cyc, Battery, Blinder, Batten, Strobe, Soft Light, Wash Light, Pixel Effect, Beamlight, Flood, Pinspot and UV luminaires from a variety of professional manufacturers, with a choice of LED, Tungsten and Discharge sources. 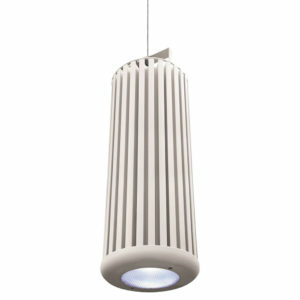 Architectural Lighting from a variety of manufacturers suitable for permanent installation or track mounting. Fixtures include House Lights, Linear Battens, Wash & Flood Lights, Track Lights, Image Projectors, Profiles and LED Tape, with a choice of Source and Beam Angle. 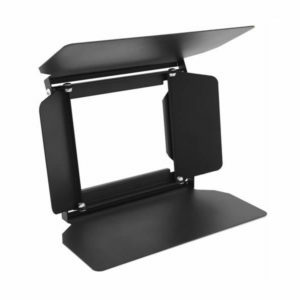 Film, TV & Studio Lighting from a variety of professional manufacturers designed for location or studio applications in the broadcast and motion picture industries. 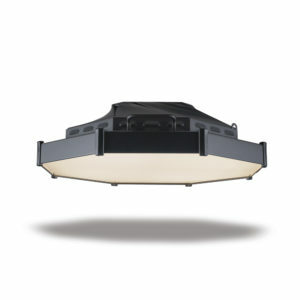 Fixtures include Fresnel, Flood, Soft and Hard sources using Discharge, Tungsten and LED. 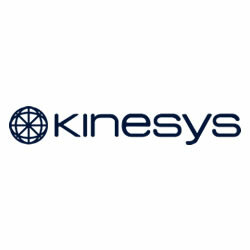 Lighting Control from a variety of manufacturers, including Consoles, Wings, Dongles and Software, suitable for controlling any application from the smallest Stage to the largest Global Event. 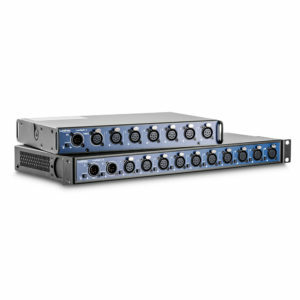 Data Distribution & Networking infrastructure designed specifically for entertainment applications, including Switches, Converters, Routers, Splitters, Mergers & Wireless Data Transmission. 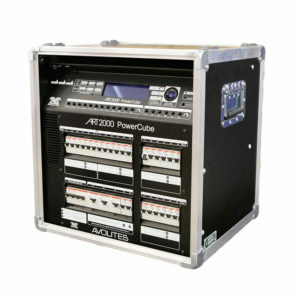 Power Distribution & Dimming from a variety of manufacturers suitable for either Touring, Stage, Studio or Installation applications. 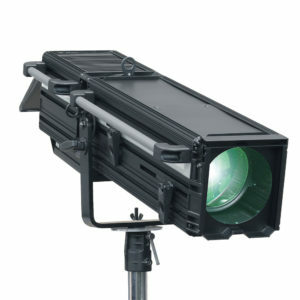 Lighting Support & Grip from a range of manufacturers. 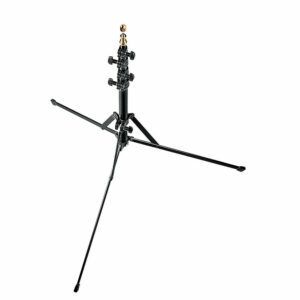 Support & Grip products include Stands, Clamps, Safety Bonds, Spigots, Boom Arms, Pantographs, Floor Plates & Base, Flags & Frames, Stage Weights & Braces, Grip Heads & Accessories. 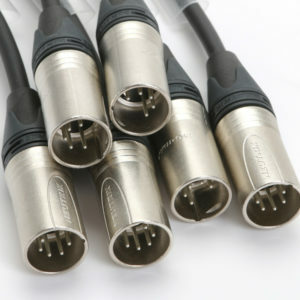 Professional Lighting Cables & Connectors for Power, Data, or Combined Power and Data, including specialist Motion Picture, Broadcast and Rigging cabling. 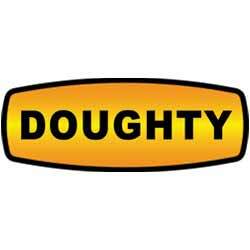 Lighting Accessories, including Barndoors, Top Hats & Snoots, Colour Frames, Gobo Holders, Flightcases & Bags, Clamps and Safety Bonds. 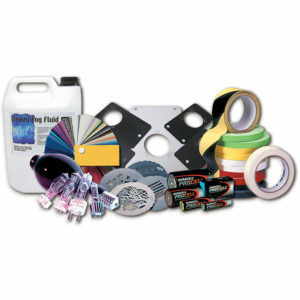 Lighting Consumables including Lamps, Gobos, Batteries, Lighting Filters, Custom Scrolls, Tape and Smoke & Haze Fluids. 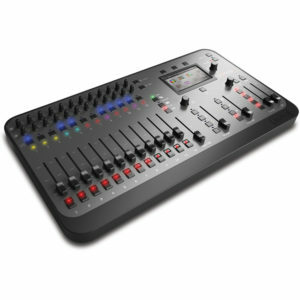 Effects from a range of professional manufacturers. 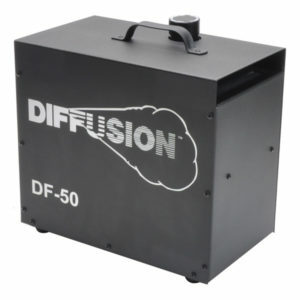 Effects include Smoke, Haze, Bubble, Snow, Strobes, UV, Fan, as well as an extensive range of Pyrotechnics. Followspots provide a simple way to manually follow a performer around a stage. Options include Tungsten, Discharge and LED sources, along with a choice of beam angles.